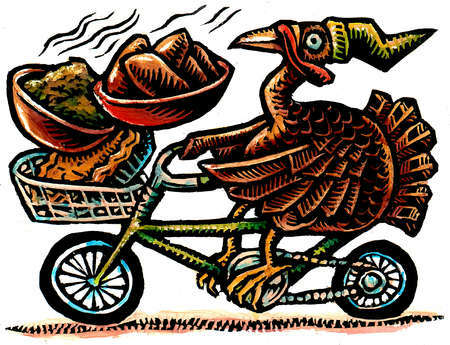 Join us for a pre-Thanksgiving Ride and Potluck. 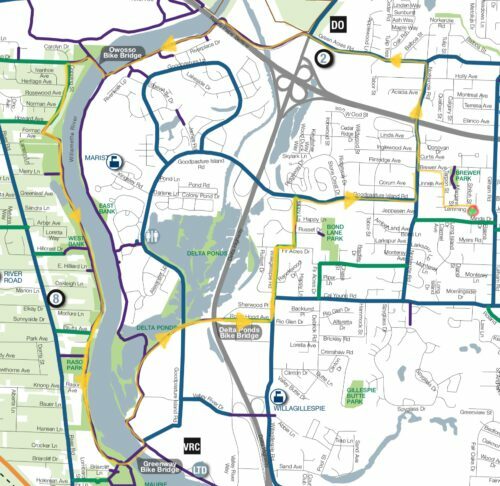 Meeting at Jeff Green’s house, 1912 Lemming Ave, Eugene, between 5:30 – 6 pm and head out on a ride on the bike path. Save a copy of the map of our planned route and join us somewhere along the route if you’re unable to get to Jeff’s by 6. 1.) Bring something to share for the potluck after the ride. 2.) Wear clothing appropriate for the weather and helmets. 3.) Have lights on your bikes for safety and visibility. 4.) Most importantly…come ride with us! !